Seek out the makers and materials that speak to you the most. Participants will dive into the diverse currents of contemporary art making, as we wade into the creative depths explored by this year’s 43 Biennial artists. Reflect on and share your own art and ideas, working with creative prompts with words and pictures in relation to the Biennial. 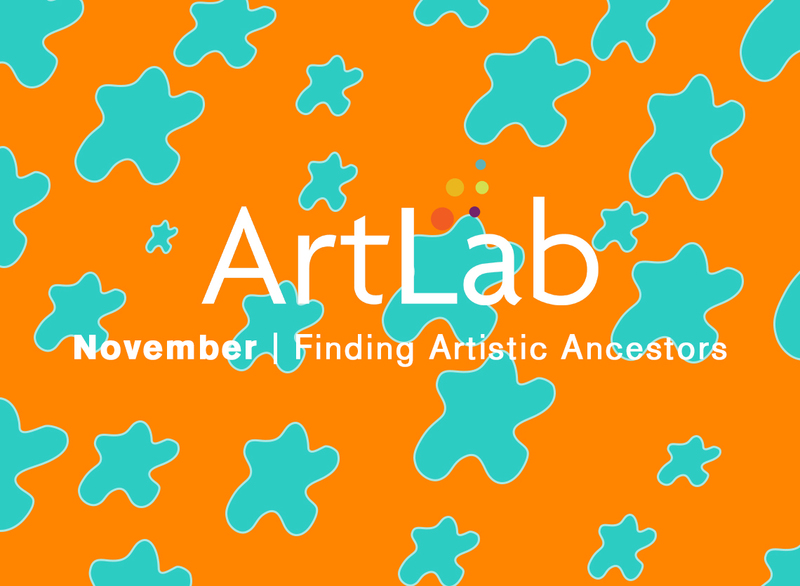 Perhaps you’ll find an artistic ancestor or kindred thinker!